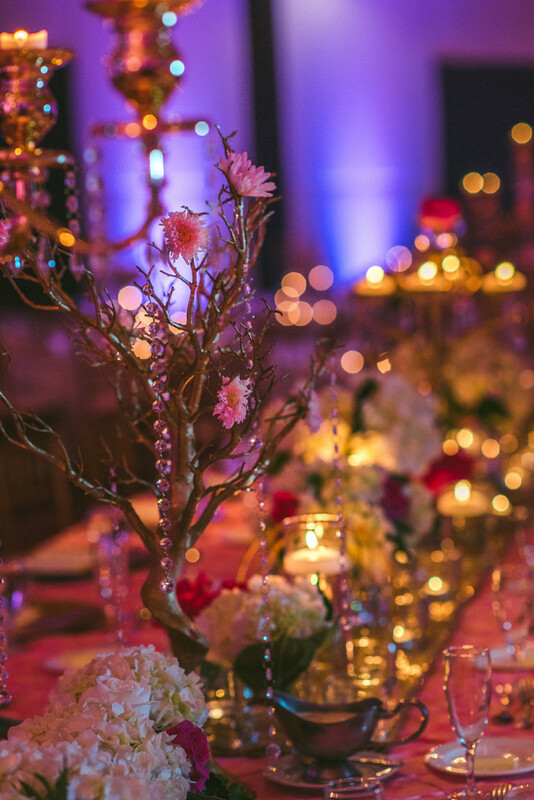 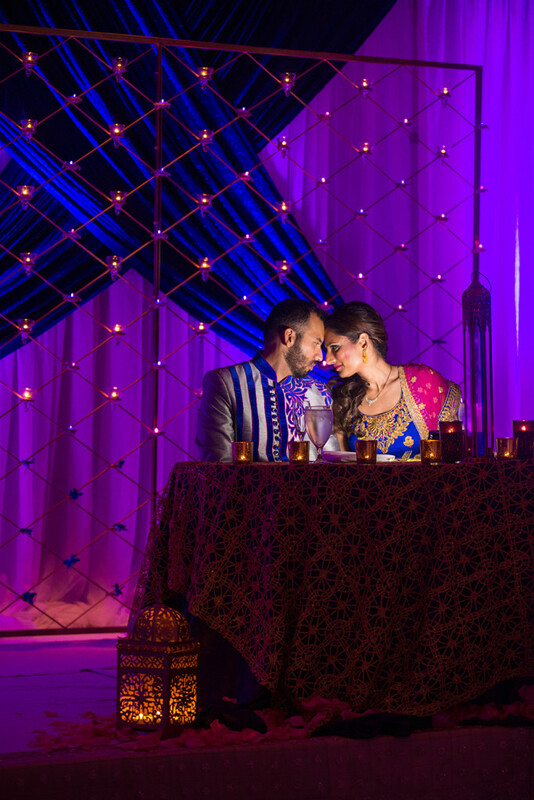 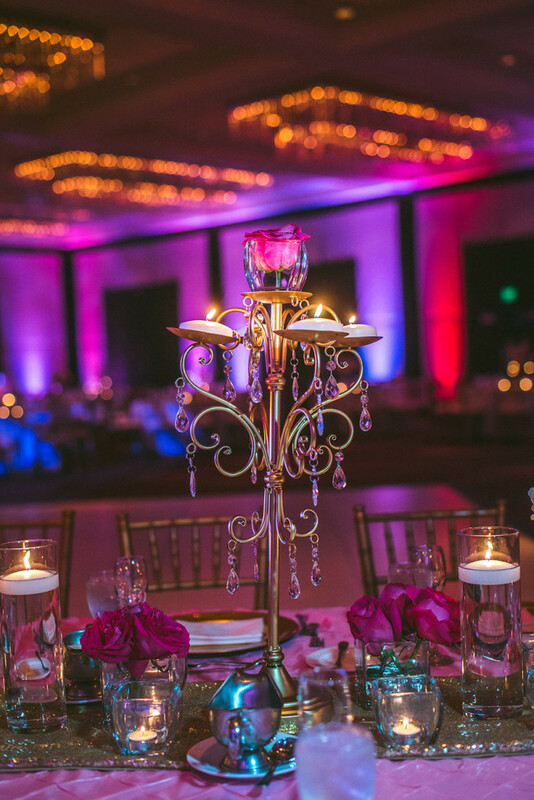 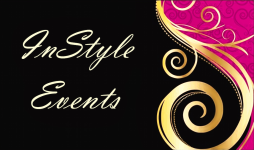 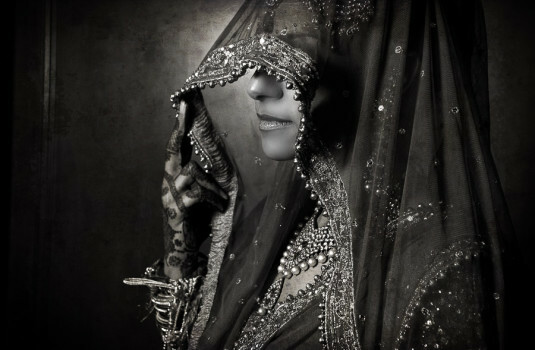 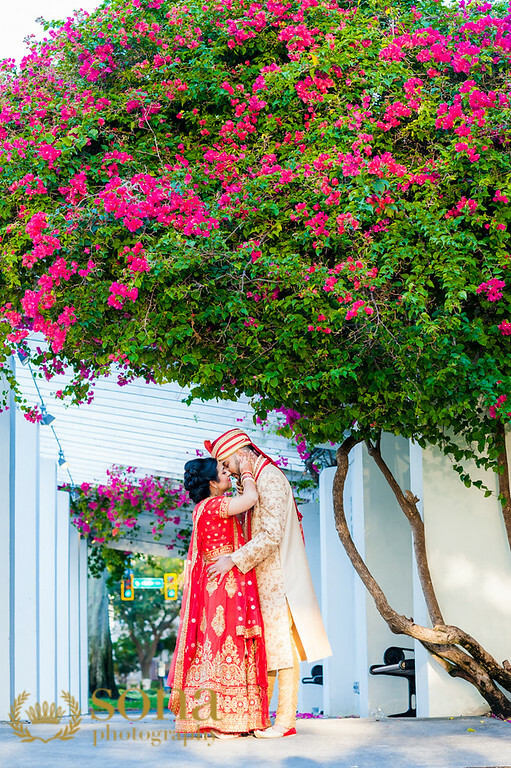 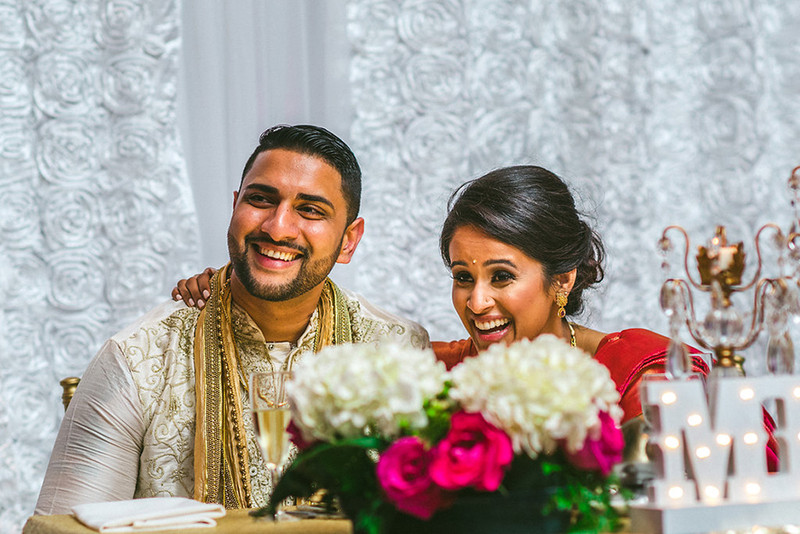 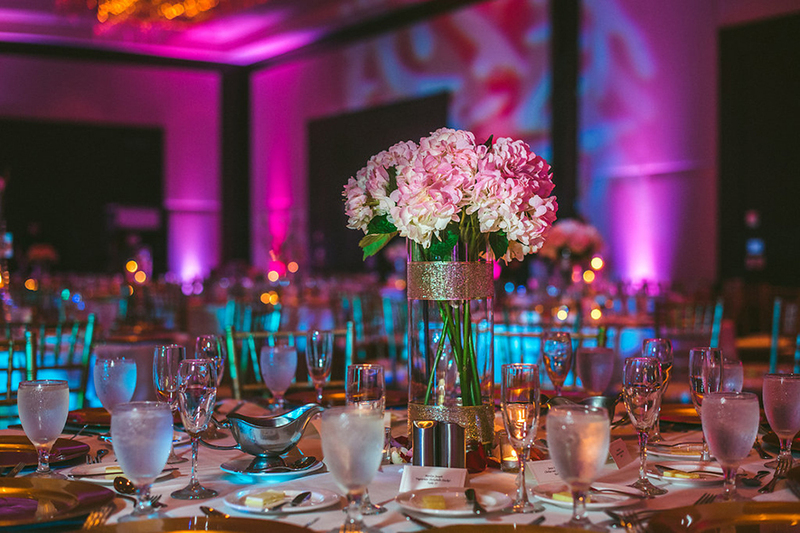 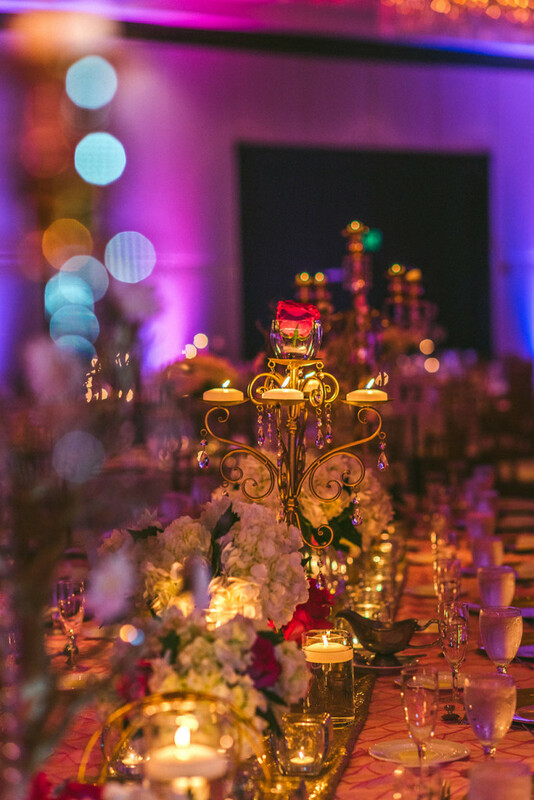 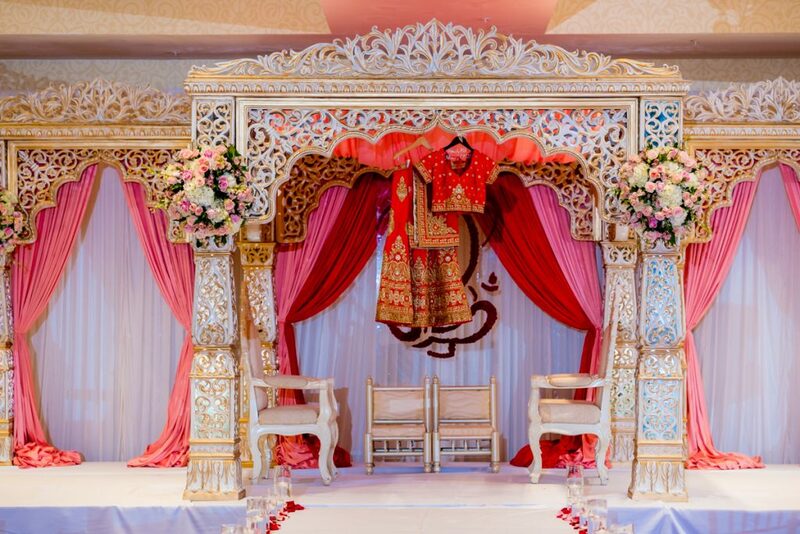 InStyle Events is a full service wedding planning company that specializes in South Asian Weddings primarily in the Tampa Bay/Orlando area. 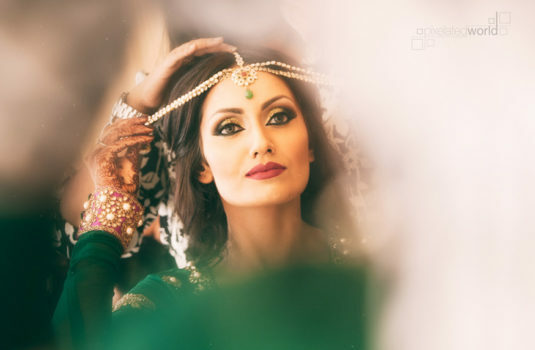 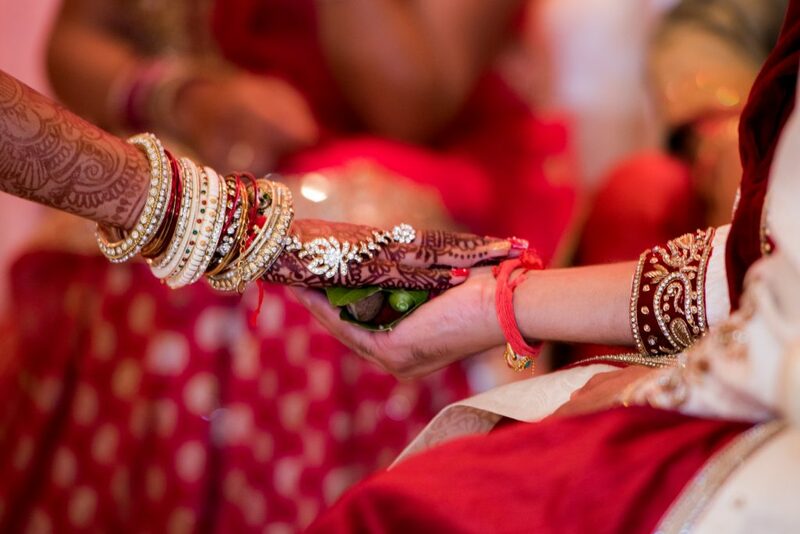 We work closely with each bride and groom to explore their vision and help them turn their dreams into reality. 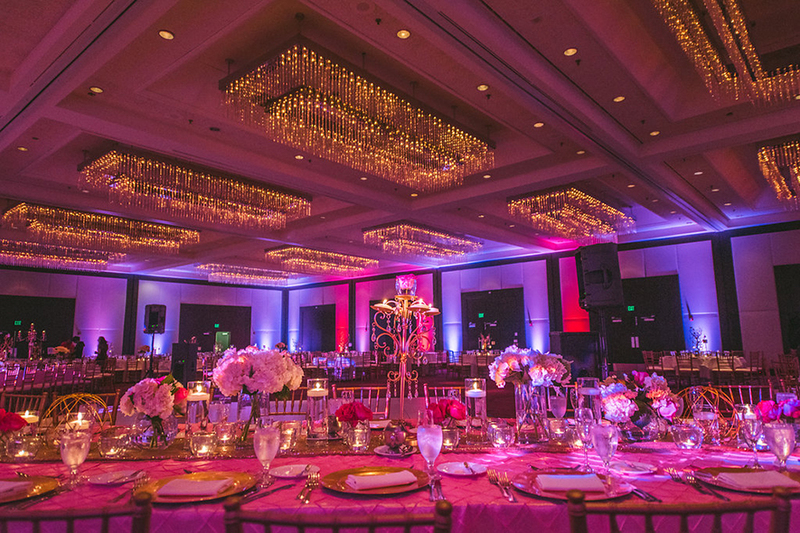 We look forward to working with you to create your dream wedding!